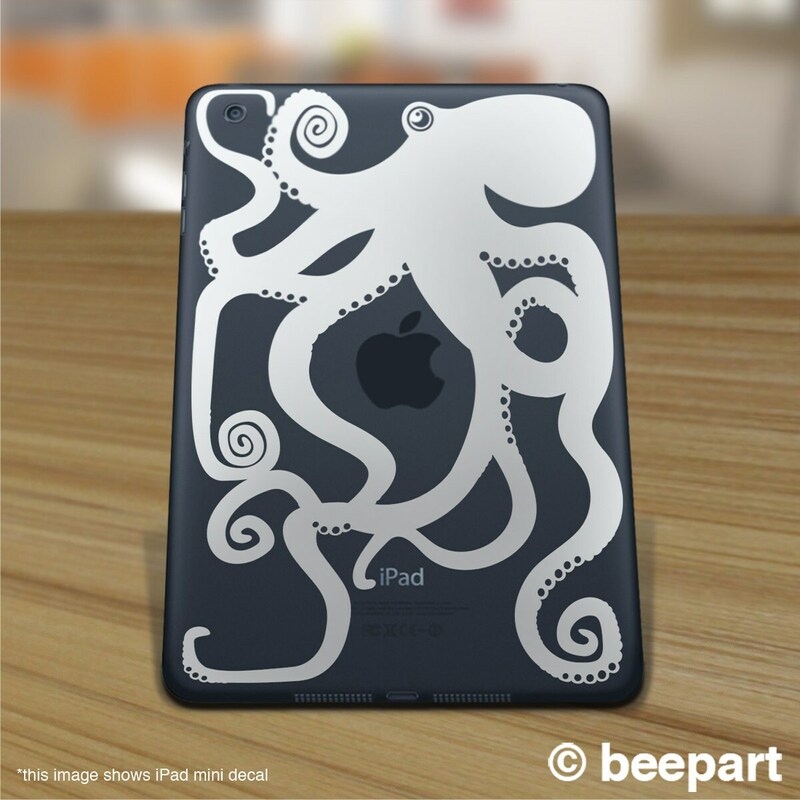 Octopus iPad decal in one colour- will fit all generations of iPad and most android tablets. Our vinyl is high quality with a matte finish and that will not leave any glue residue when removed. Standard decal measures approx. 9.4" x 7.2". 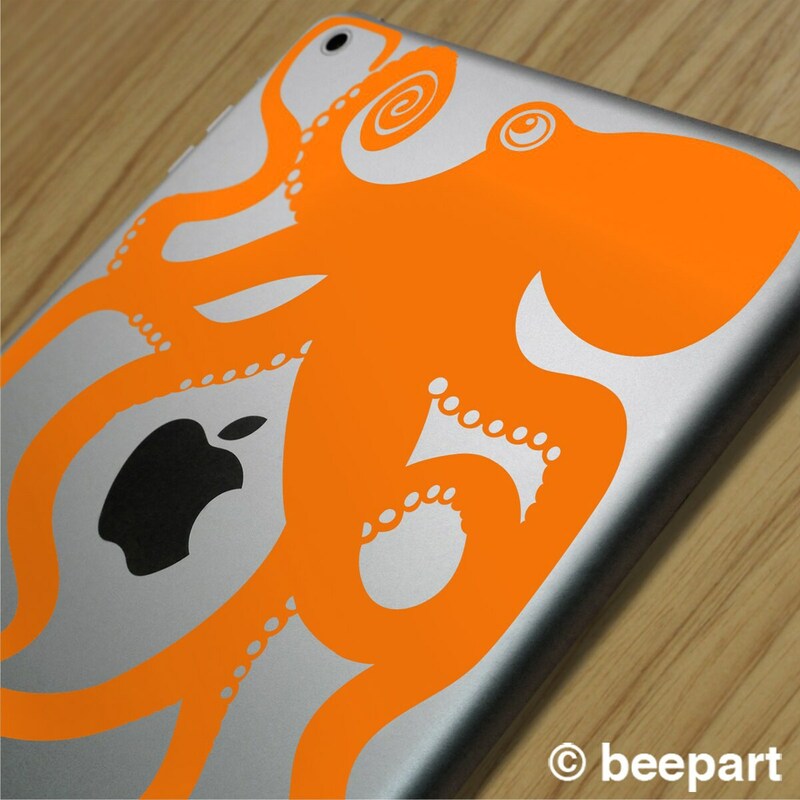 Our illustrated decal designs are made in-house from the highest quality self-adhesive matte vinyl. 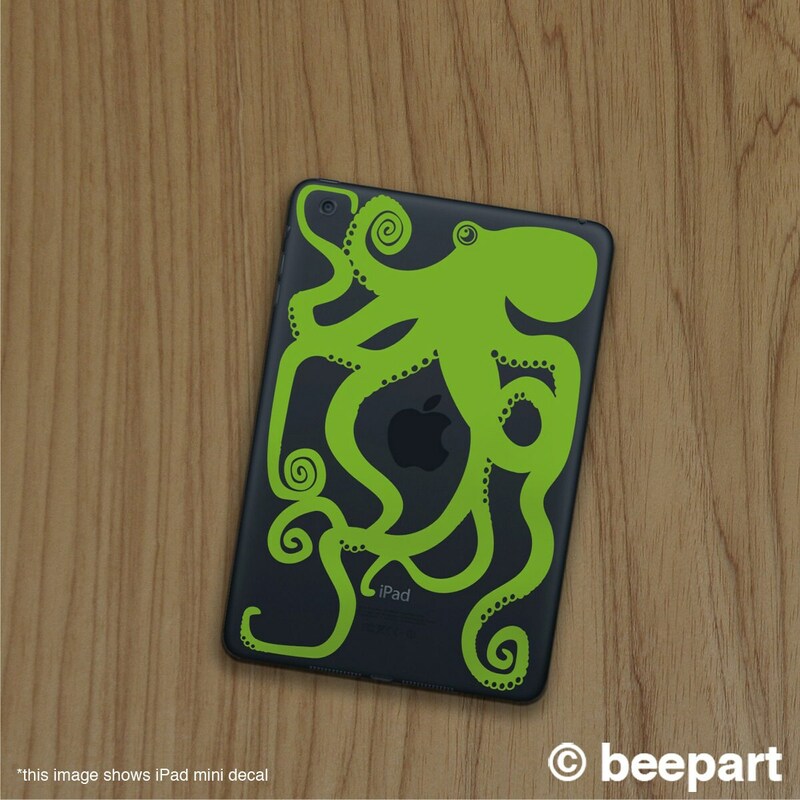 They are a simple, fun, and affordable way for anyone to individualize their device. 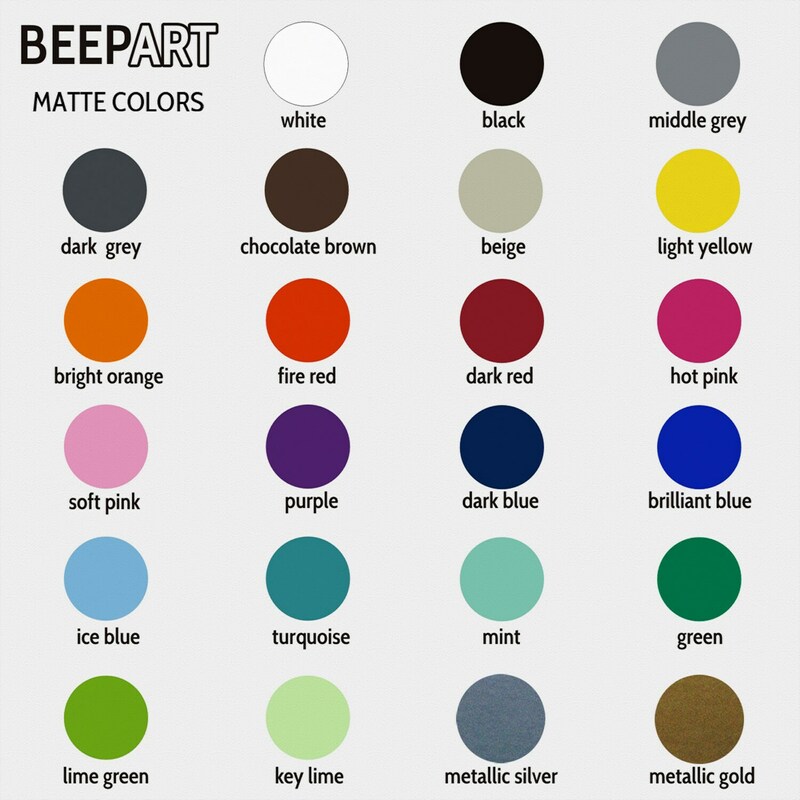 Vinyl decals are matte finish and great for indoor use but can also be used outside, on glass, on cars and even on some slightly textured surfaces.